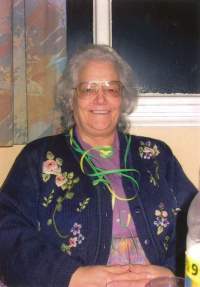 HORNIGOLD, Mabel Mary (Mary) Of Carterton, Formerly U.K.
On 11 April 2019, peacefully at Kandahar Home. Aged 88 years. Much loved mother of Paul and Alan and mother-in-law of Susan. Loved Nan of Adrian, and Craig; Claire, Anthony, and Martin, and a loved great Nan. Mary will be sadly missed by her family and friends in the U.K. and N.Z. A service for Mary will be held in the Richmond Chapel, Richmond Rd, Carterton on Wednesday 17th April 2019 at 2.00pm followed by private cremation.